Are you guys ready for some fun, Montana-lovin’ social media news? Here’s hoping you are, because I’m about to lay it on ya. Later this month, I’m going to be hosting (along with many of my other Montana friends) a twitter chat called #AskMontanaChat. In my job, I often get asked questions about the best places to go, the top things to do and see and what areas to explore when people are coming to my favorite place on earth: Montana. 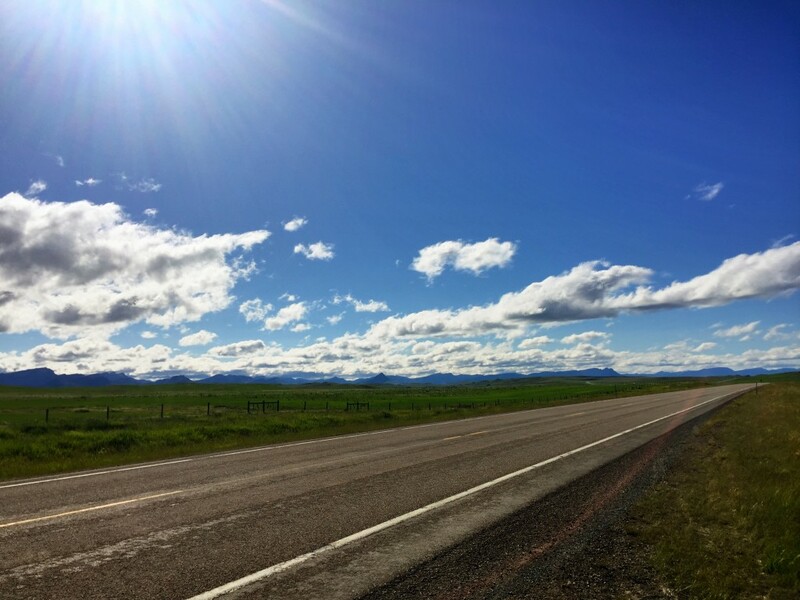 So I got together with a few of my other Montana pals from Fort Peck in the northeast corner of the state to Bozeman in the southwest corner of the state and we decided to host a twitter chat that’s all about Montana and will give travelers to the area (AKA YOU!) the chance to ask and—more importantly—have your travel questions about Montana answered. Format: The chat will have 4 questions that will be tweeted out from the @GlacierMT twitter account and Montana travel pros from across the state will answer them. In addition, the last half of the chat will be “open mic” style where anyone can ask their travel questions about Montana. Who will be there: We’ll have a bevy of Montana lovers and tourism pros on the chat, including @Debbie_Picard, @MontanaTia (me! ), @GlacierMT, @406_nicole, @ycountry, @missouririvercountry, @visitsemontana and @southwestmontana, as well as other local experts. 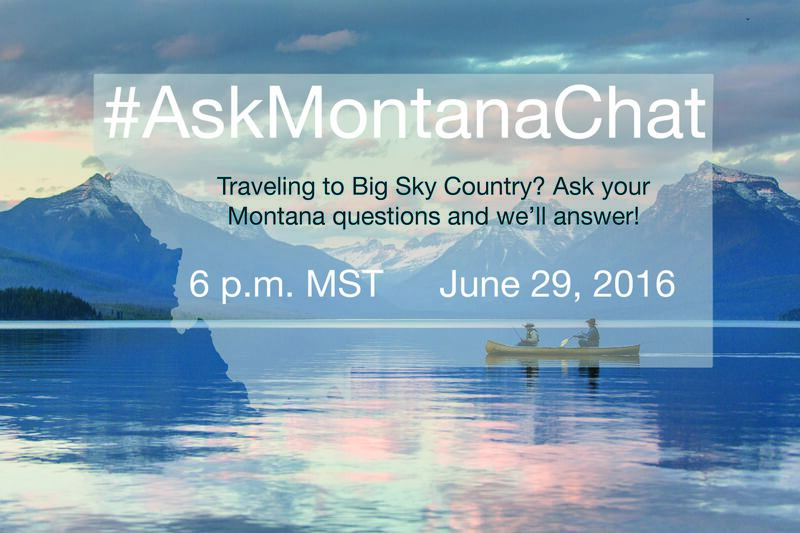 How to join: Log into twitter on 6/29/16 at 6 p.m. and type #AskMontanaChat into your search bar. From there, the tweets from the chat will pull in. When asking a question, be sure to “tag” your tweet with #AskMontanaChat so local Montana experts can see your tweets and respond to you with information. Why to join: This is a chance for YOU to ask your travel-related questions to local Montana residents and tourism offices who will give first-person answers to help you plan your trip to Big Sky Country. 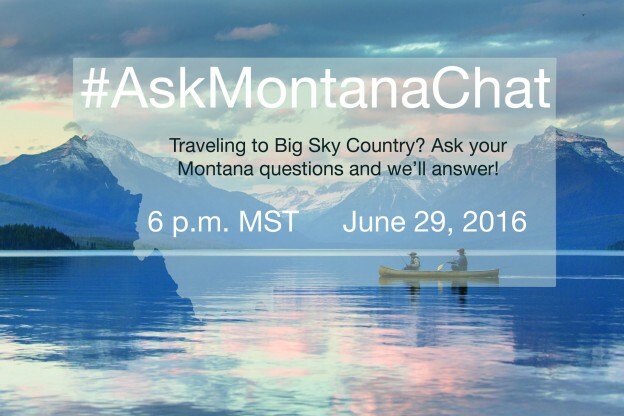 Hope to see you on twitter at #AskMontanaChat! This entry was posted in Montana and tagged #AskMontanaChat, Glacier Country, Glacier National Park, Montana on June 16, 2016 by tiatroy.